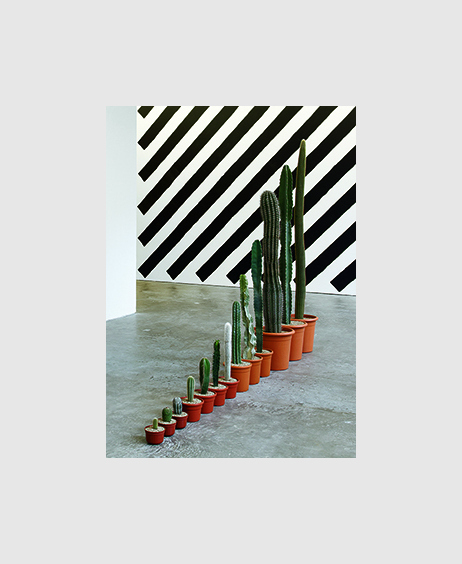 ACS artist Martin Creed is subject to an eclectic exhibition at the Harris Museum and Art Gallery in Preston. Presented as part of the ARTIST ROOMS initiative, a touring collection of post-war and contemporary art, the exhibition features a variety of work by Creed and displays several works for the first time outside of London. Recent portrait paintings will be on show alongside famed installation pieces utilizing media such as sculpture, light and video. Visitors will be able to experience one of the artist’s most recognisable installations, the Turner Prize-winning installation Work No. 227: The lights going on and off (2000), together with significant loans from the collections of the Tate and private lenders.